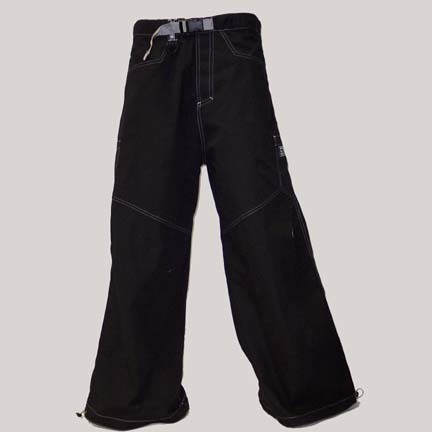 Snug Industries Clothing Subsonic Pant - Men's baggy wide leg snug pant. built in belt and drawstring bottom. subsonic series. Size small = 30 tag, size medium = 32 tag, Size xl = 36 tag, size xxl = 38 tag. These fit aprox one size small - please go up a size. Made in Canada.